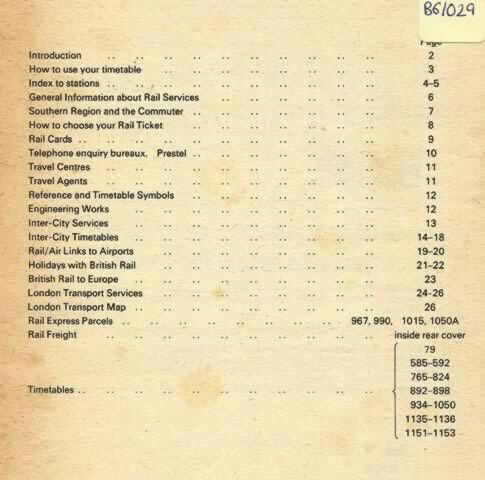 Passenger Timetable 17/5/82 - 15/5/83 - South East London And Kent. 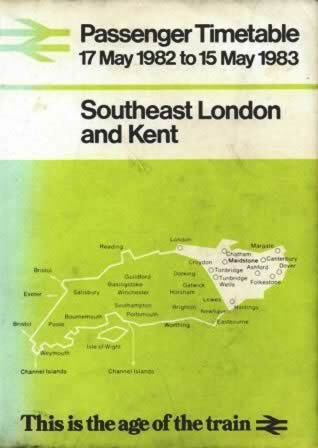 This book is published by British Rail. It is a second hand edition which is in a Reasonable Condition.